The Ontario government will spend more than $7-billion over four years on a sweeping climate change plan that will affect every aspect of life – from what people drive to how they heat their homes and workplaces – in a bid to slash the province’s carbon footprint. We have to get rid of Wynne, she is an ideologically driven and very stupid woman, much like PM Useful idiot. 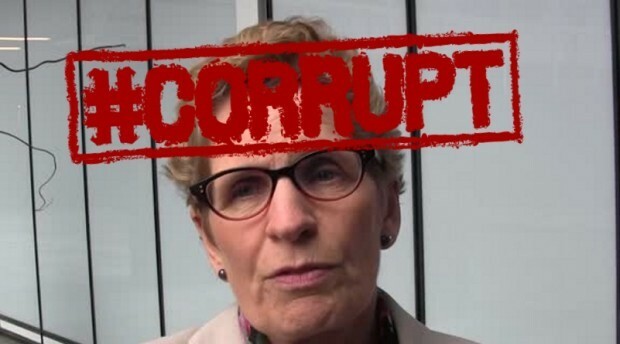 But Ontario has a problem, it’s a kleptocracy, run by the public service unions, rent-seekers and crony capitalists who keep Wynne in power. We’ll never see recall legislation here and it’s unlikely either of the opposition parties will ever mount a credible threat to unseat the Liberals as they court the same “constituency” that currently props up the OLP.